Japan International Cooperation Agency (JICA) and Small and Medium Enterprises Development Authority (SMEDA) are collaborating to enhance the overall quality and yield of the automotive parts manufacturing industry of Pakistan over the period of four years. Ms. Shaista Sohail – Joint Secretary, Economic Affairs Division (EAD), Dr. Mukhtar Ahmad – Senior Joint Secretary, Ministry of Indusitries & Productions (MoI&P), Mr. Muhammad Alamgir Chaudhry – CEO, SMEDA have signed on written understanding of implementation on behalf of the Government of Pakistan, and Mr. Motoo Taki – Leader, Detailed Survey Team of JICA has signed the understanding document on behalf of Government of Japan. 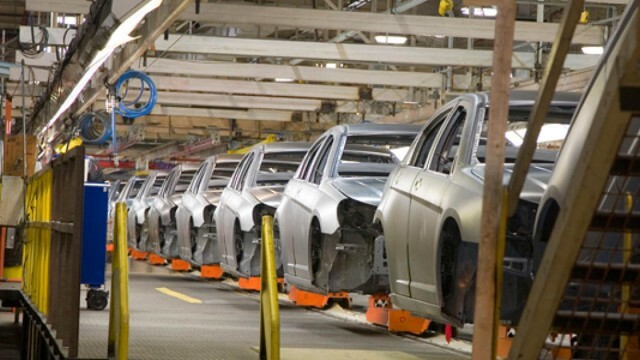 JICA will be extending the technical support to over 50 auto parts manufacturers of Pakistan to enhance their manufacturing facilities according to international standards, starting April 2015. The JICA Experts will also be conducting a series of workshops, both in Punjab and Sindh to maximization of quality and productivity. According to Mr. Muhammad Alamgir Chaudhry the automotive sector is one of the fastest growing sectors of Pakistan, and it contributes significantly towards generating employment and revenue for the economy. The local vendors produce auto-parts and sub-assemblies according to the standards set by Original Equipment Manufacturers (OEMs) such as Pak Suzuki, Atlas Honda, Toyota Indus, etc., but the current facilities of the local vendors are still under development and do not provide the cost-effectiveness, flexibility, and quality that this industry entails. The move will not only expand the scope of productivity across automotive sector, but it will also improve the percentage of localization. Do you think this move will help the state of stagnation Pakistani Auto Industry? Hit us in the comments to express your views. Pak state actively promotes cartels and monopolies like sugar, cement, banking, private power, real estate, auto-industry, stock exchange – to facilitate further concentration of wealth. Pak could have easily become a exporting hub of auto industry and its automotive industry could have successfully produce International standard and brands of cars just like recent development in motorcycles. However there are active trade and policy barriers in favor of various Japanese brands. To estimate the potential and lost opportunity of Auto Industry, existing volume of the industry will give some glimpse. Currently there are 3200 units of automotive industry with investment of Rs. 92 Billion, Employing 1.8 Million people and producing annually 1.8 Million motorcycle and 200,000 vehicles. The Autopart Industry generating export of Rs. 128 Million with great potential to further enhance. It is evident that Pakistan possesses a huge potential to become a manufacturing and exporting hub of auto industry for renowned Original Equipment Manufacturers (OEMs) of the world. However due to blind support of Japanese automobile companies and major policy barrier, the autoparts vendors could not attained excellence at par with global standard. The policy barriers does not gave space or room for further development for vendors to scale up their production with cutting edge technology and emerging trends in international automobile market. Pak has regressive taxes and major policy barrier which encourages resources drain and favor MNCs, where the burden of taxes increases and opportunities for improvement diminishes as one’s income decreases and most importantly discourage local economy based innovation /entrepreneurship. Therefore masses bear the full brunt of indirect taxation. In simple words, Pak auto policy and overall taxation is theft rationalized for foreign and few connected families. In Shubba Bazar Peshawar, complete vehicle can be assembled just like any Toyota, Honda or Suzuki local plant. However Tax authorities and Excise Deptt does not issue registration to any such vehicle. If registration is allowed, with a local brand. It will be major blow to various Japanese brands like Toyota, Honda, Suzuki. 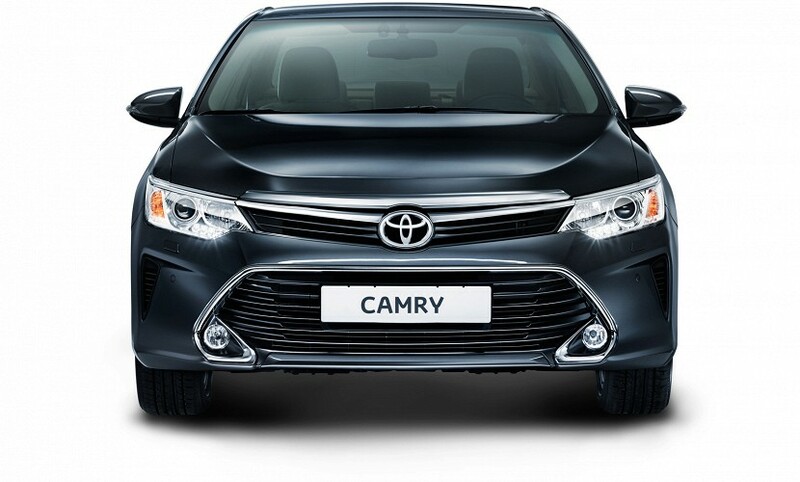 It is important to note Toyota, Honda and Suzuki does a similar process of just assembling the vehicles however of very low and inferior quality. Basically Japanese auto brands pay kick back worth in billions to various higher ups responsible for Auto Policy and create active barriers for emergence of any local brand of Automobiles. In this regard, recent development in Motor Cycles local Manufacturing is an good example which has knocked down Honda and Yamaha market monopoly, sales and profit margins. Interestingly during last 10 years Motor Cycle prices has remained at same level in spite of spiraling inflations at almost 2000 % during a decade. Existing Pak auto horrible policy can be explained by a simple example. Imagine 400-500 years, if state/king allowed only few families to breed horses/oxen (means of transportation then) in name of quality, tax collection or job creation.